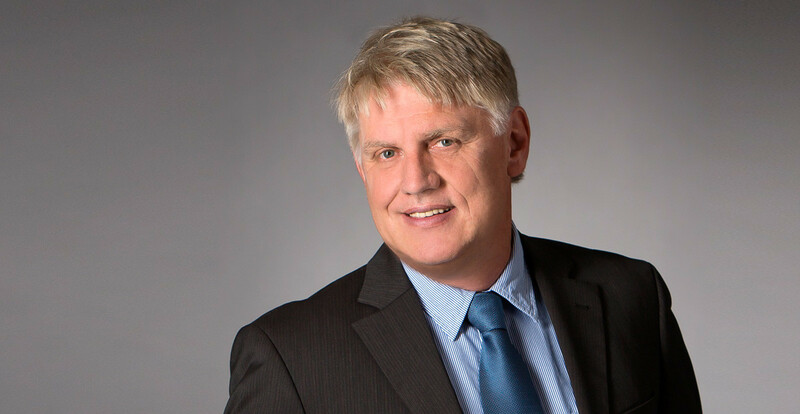 After many years’ experience in the Machine Vision Industry, Mathias Reiter founded the RVS GmbH and started distribution of the company’s first series of high-speed sensors. In 2007 the company was re-launched as SmartRay GmbH. Eric Ceyrolle is the Senior Executive Advisor for SmartRay. 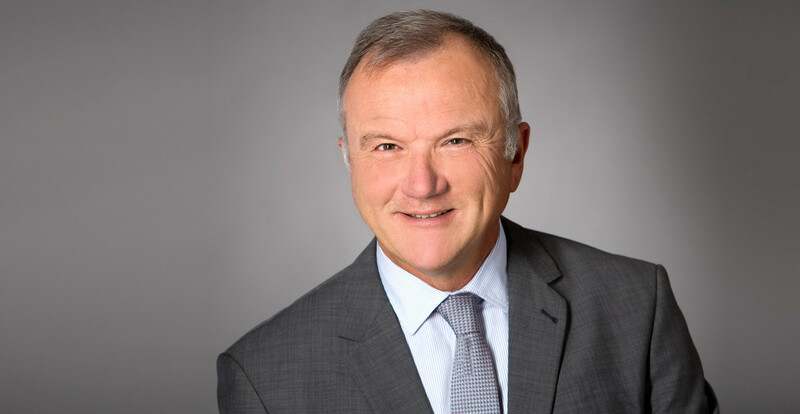 Eric spent over 25 years working in the machine vision industry in Europe, Asia and the United States for companies including Cognex Corporation and Isra Vision. Marius Westermann is the Managing Director of SmartRay, he started on 1st July 2018. 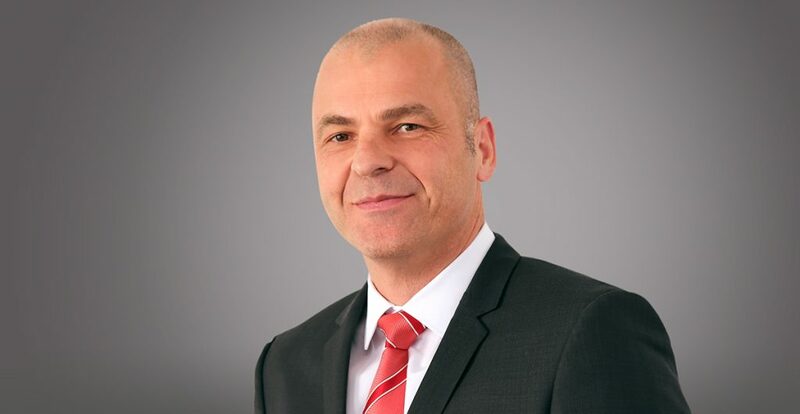 Marius has over 25 years’ experience working within the Machine Vision and Automation Industry, managing operations in Asia, Europe and the US for companies including Cognex Corporation and AMETEK. Being the founder of the company and seeing it grow to what it is today has been very exciting for me. Although it has been a big challenge to build such a successful high technology company, I am proud of the team we have built that combines professionalism, enthusiasm and effectiveness into a powerhouse for developing our 3D business. I am very impressed by the way that SmartRay has incorporated so many innovative technologies into their 3D sensors. It gives me great satisfaction to help the company exploit the emerging, high potential 3D market. I really enjoy being able to bring my global business and management experience to the company and work with the whole team to establish SmartRay as a true global player. I am delighted to lead this exciting, high-potential company to expand and build on its strong foundation of great technology and expertise. As the market continues to grow for 3D Sensors, I am confident that we can serve more customers with the best price-performance 3D sensors Globally.